little bit about why we love it so much! looking at the early history of the Church of Jesus Christ of Latter-Day Saints. Church History in a fun way! other children the blessings of the Gospel of Jesus Christ.”- George Albert Smith… Can sharing with others our deep and intimate experiences be scary? Of course it can! Everyone can and will be afraid that others might trample on what they hold to be dear; this should not however keep you from trying. 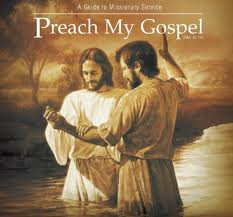 This book (Preach My Gospel) is a tool that if used properly can and will help you step by step on how to share the Gospel of Jesus Christ while doing so politely and accurately with your friends. 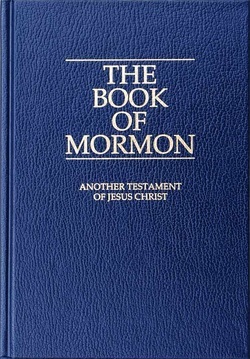 If the doctrine is not in PMG (like caffeine and rated “R” movies) than it is not doctrine of the church and should not be taught when teaching “the law of chastity” or “the word of wisdom”; this read is a must. This book is what enabled me to be the man, husband, and teacher that I am today.